April 30, 2018 Posted by Dissent Business, Court, Non-U.S.
Facebook bid on Monday to block referral of a landmark privacy case to Europe’s top court by requesting a last-ditch appeal, seeking to avoid a potential ban on the legal instrument it uses to transfer users’ data to the United States. April 30, 2018 Posted by Dissent Featured News, Surveillance, U.S.
“I had no knowledge this was happening,” says Curtis Rogers, co-creator of GEDMatch, an ancestry site that a police source yesterday identified as one of those employed by investigators. 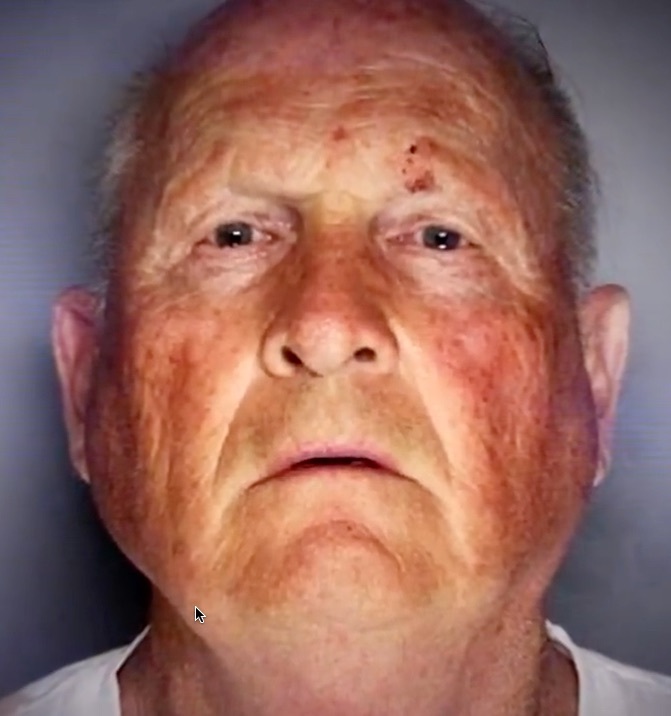 Officials in California said they had found and arrested Joseph James DeAngelo, 72, for a fearsome series of murders and rapes between 1974 and 1986 after using commercial genealogy websites, including GEDMatch, to locate one of his relatives. Rogers posted a notice telling people they could take down their profiles if they wished. He said that so far “very few” had done so. If you have subscribed to, or used, another site, you might want to take a few minutes to go review their privacy policies. On April 26, 2018, the U.S. Senate confirmed by unanimous consent all five pending nominees to the Federal Trade Commission. Once installed, the agency will have a full complement of Commissioners for the first time in nearly three years. The FTC will be comprised of three Republicans — Joseph Simons (Chairman), Noah Joshua Phillips and Christine Wilson — and two Democrats — Rebecca Kelly Slaughter and Rohit Chopra. FTC Commissioners serve staggered seven-year terms. April 27, 2018 is Democrat Terrell McSweeny’s last day at the FTC, and Simons will take over her seat, which expires in 2024. Christine Wilson, who is slated to take over Acting Chair Maureen Ohlhausen’s seat, must wait until Ohlhausen’s departure from the agency. Ohlhausen has been nominated to the U.S. Court of Federal Claims, but has not yet been confirmed. It has grown steadily over many decades with little public attention. Through countless arrests and street stops, Chicago police officers have compiled a database of street gang members that now totals a staggering 128,000 names — and that doesn’t even include juveniles. But now critics in Chicago are joining a nationwide chorus questioning the value and fairness of these massive lists of gang members, saying they are often inaccurate, outdated and racially skewed. Advocates complain there’s no way to know if you are in the database or how to get off the list, yet your alleged gang membership is shared with other law enforcement agencies and can hurt you if you pick up a charge — with potentially heftier bail amounts or sentences.